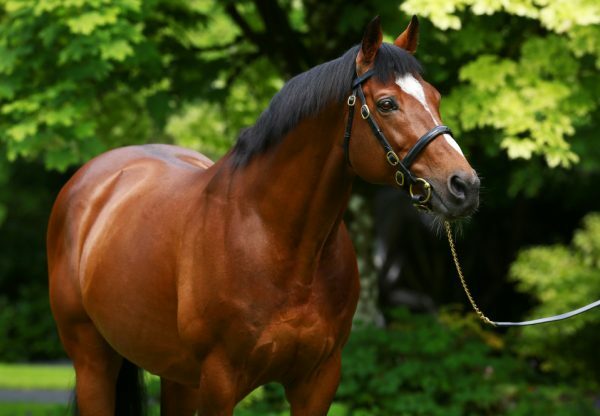 Two-year-olds The Pentagon (2c Galileo-Vadawina, by Unfuwain) and Happily (2f Galileo-You’resothrilling, by Storm Cat) looked two more hugely-exciting prospects for Galileo at Leopardstown on Thursday evening. The Pentagon, a runaway maiden winner earlier in the month, confirmed that promise when taking the G3 Tyros Stakes under Ryan Moore. He is now 8/1 favourite for the 2018 Derby and 12/1 for the 2,000 Guineas. “He learned a lot today. Ryan felt that he was very raw, and it was only when he went past the line that he really got to straighten himself up. 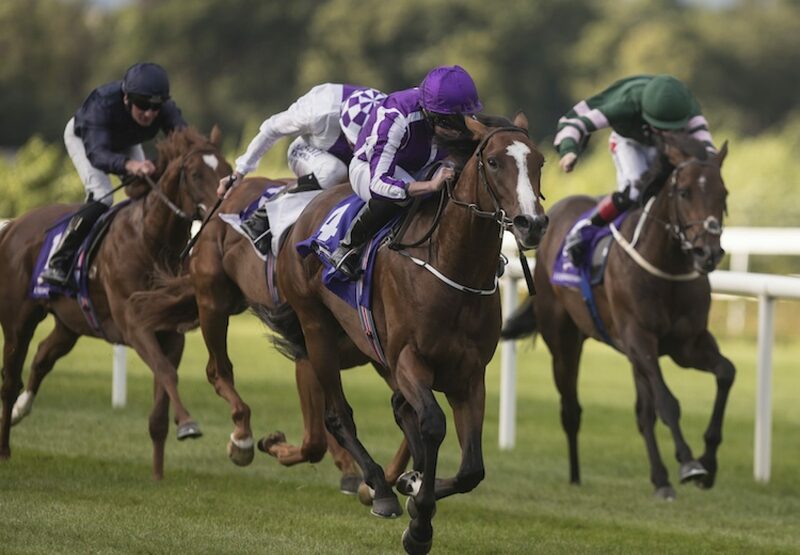 He said he went past the line and he took off,” said winning trainer Aidan O’Brien. “It was good that he had to get out there and teach him a bit. David and Diane Nagle bred him and he’s out of an Aga Khan mare. He could go for the G2 Futurity. 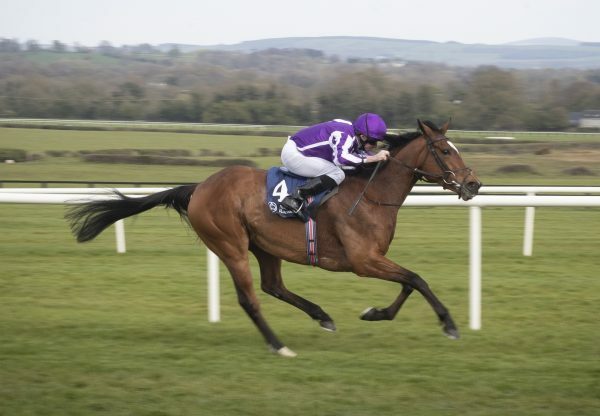 He’s a very good mover and wouldn’t mind fast ground.” Happily, a sister to Classic heroes Gleneagles and Marvellous, looked another fine flag bearer for her family when winning the G3 Silver Flash Stakes by five lengths. "She's lovely and came forward well again.You would have to be delighted with that, and Ryan is very happy with her,” said O’Brien. 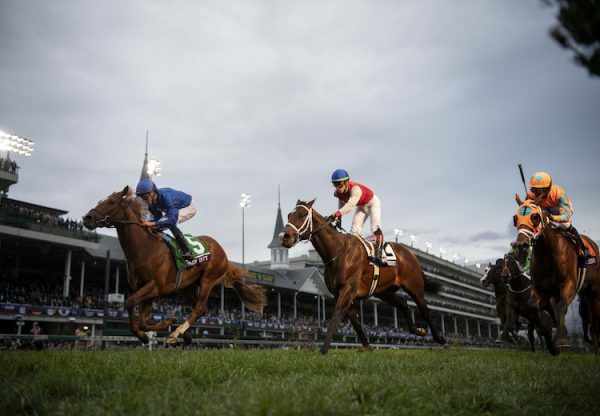 "She could go for the G2 Debutante Stakes next. She picked them up very easily. 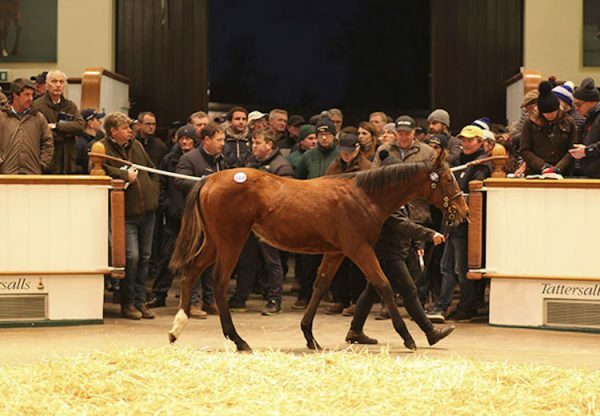 Donnacha loved her the first day and the second time, and I'd say she has jumped again.” Another name for the notebook could be Delano Roosevelt (2c Galileo-Again,by Danehill Dancer) who kicked off his racing career with a stylish maiden victory on the same card.